The mission of the TNF is to promote philosophical thought and conduct to the public. 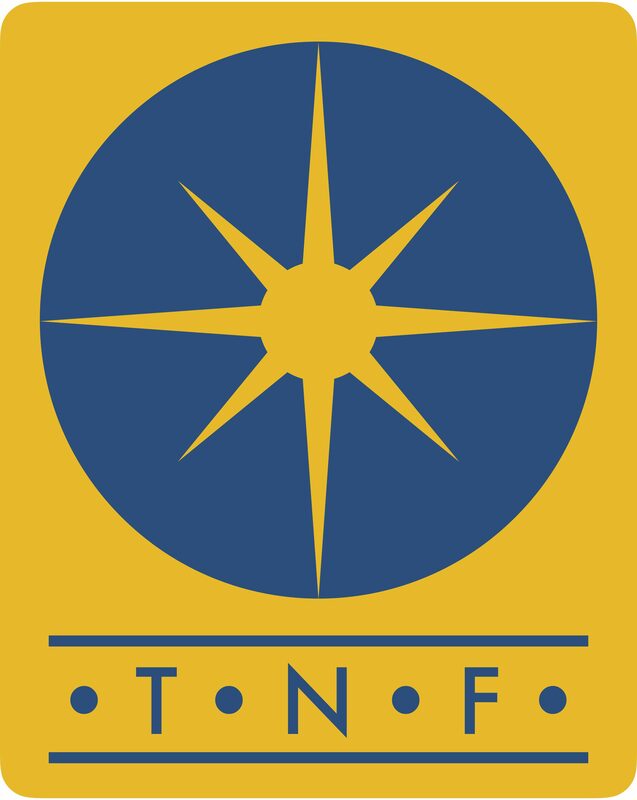 The TNF was founded by a social club originally focused on discussing the state of the world and the future, and finding ways to create a better future than what the club’s membership was seeing unfold. The club also served a secondary function of helping to provide a platform of financial cooperation among its members, as it was founded by people who were quite poor, and the hope was to set an example of generosity and cooperation for the public to follow. The TNF carries the legacy of this club in its mission today. The name “Tellus Nova,” means “New Earth.” We took the name from the philosophy book Tellus Nova, which was the published compilation of the same authors work on the Terra Nova books written between 2006 and 2014. The book describes the author’s general ideas on metaphysics, morality, enlightenment, nature, and social structures.. The Tellus Nova Foundation bears the name of this book, as a sign of our continued efforts to improve the state of the human condition, and our planet. The TNF has built itself from this legacy of a true grassroots beginning, and incorporated as a non-profit organization in 2017. Our goal is to ensure that we, as planet, have a worthwhile future by transitioning to a new civilization built on the creation of an intellectually mature culture. We hope that the development of a universal culture of individuality, critical thinking, and reason can serve as a more enlightened paradigm, and that such a culture can bring individuals from around the world together under the common cause of securing a more peaceful, prosperous, and enlightened future.